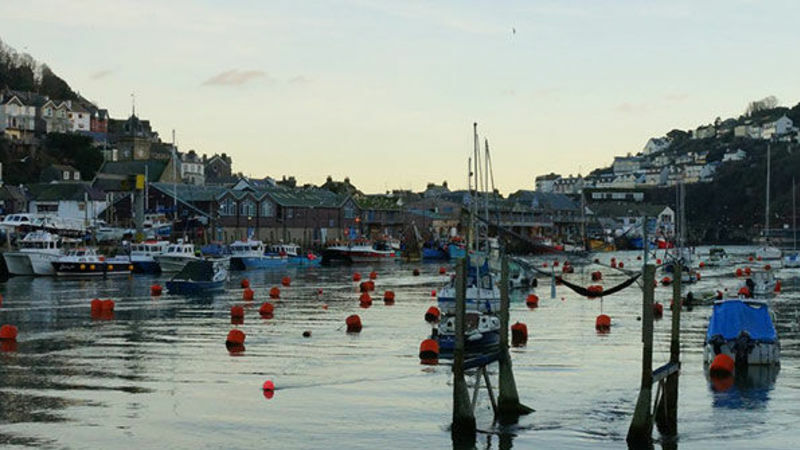 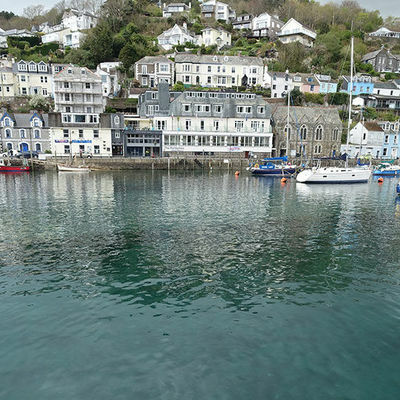 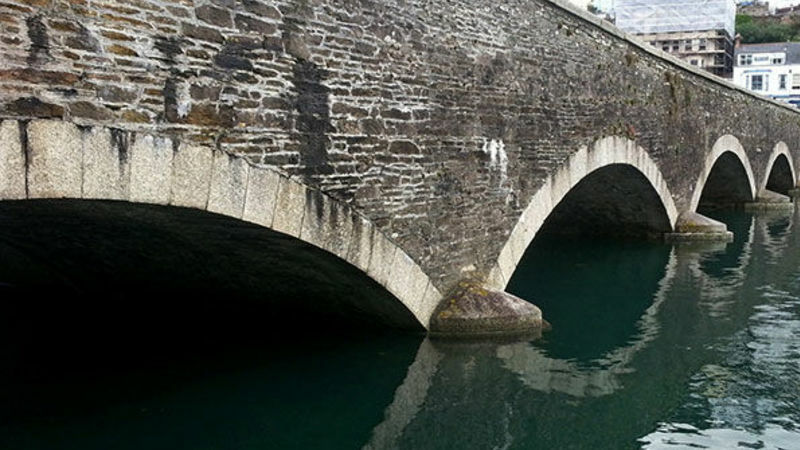 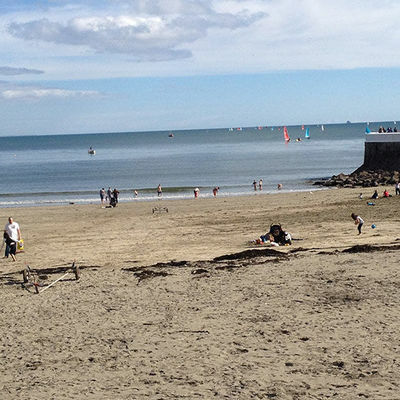 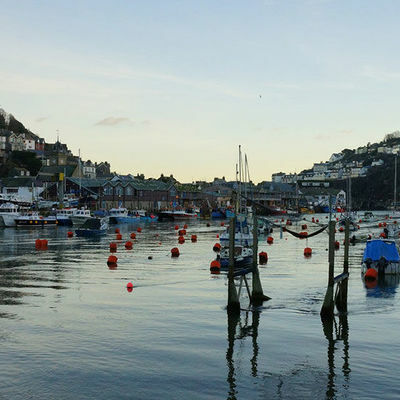 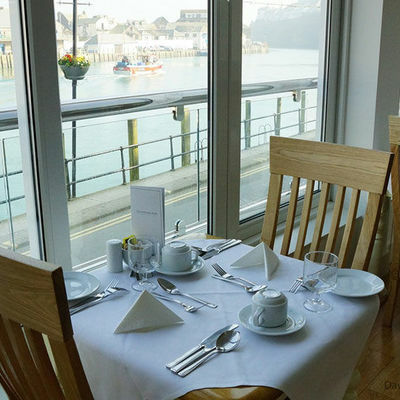 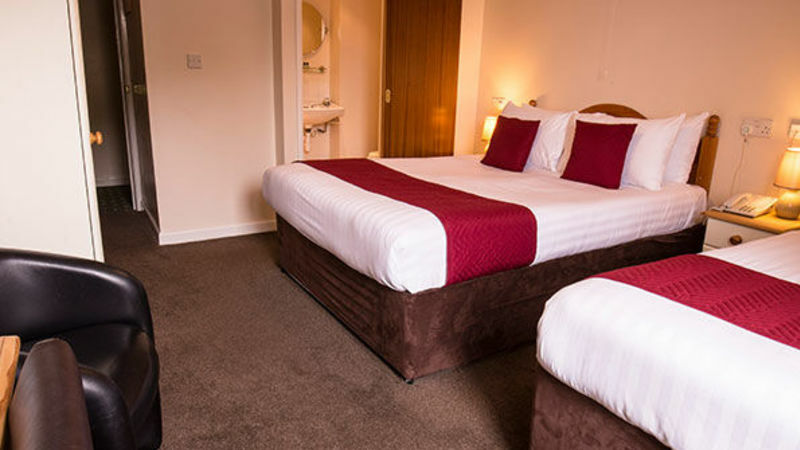 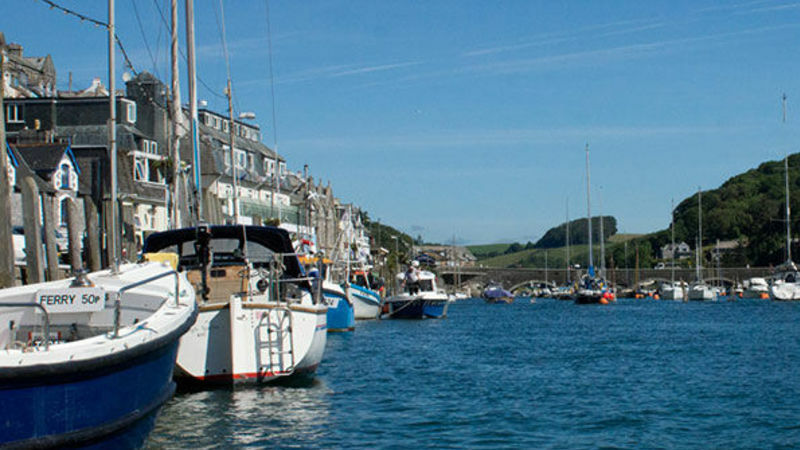 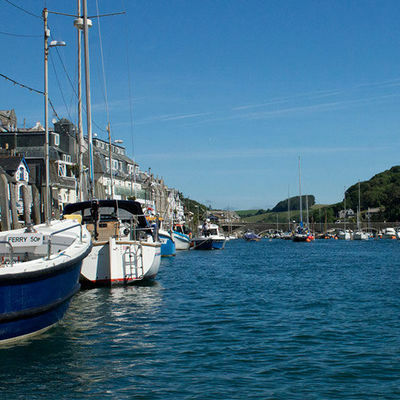 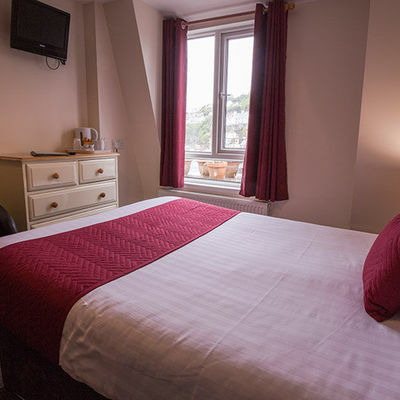 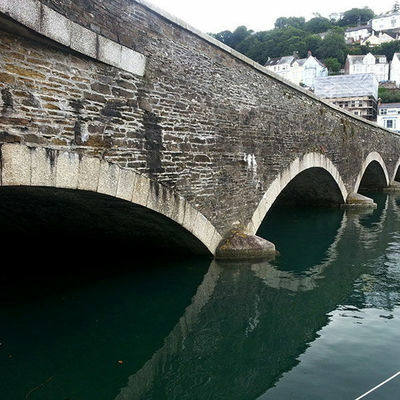 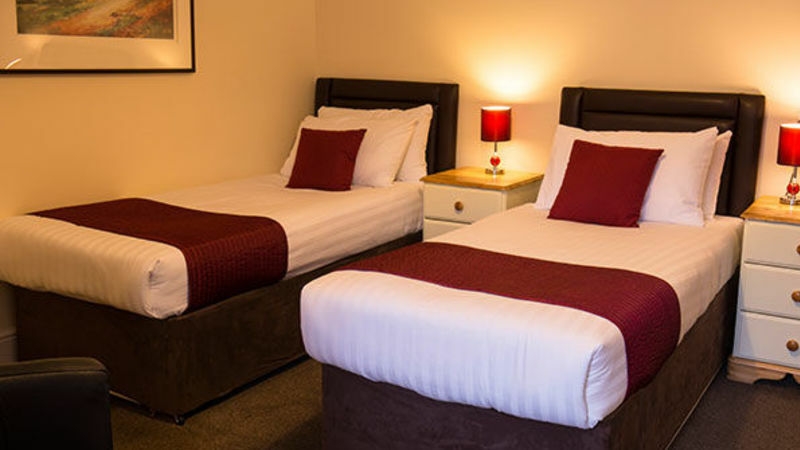 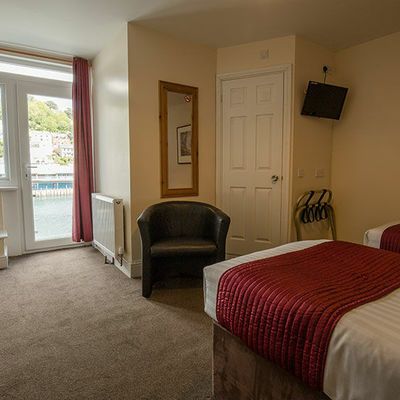 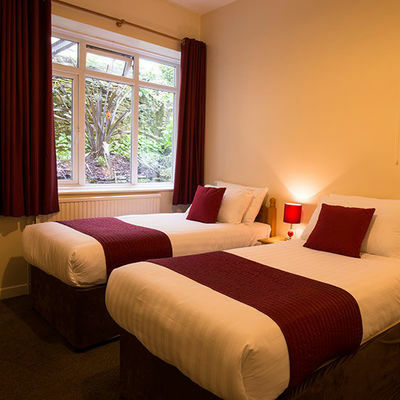 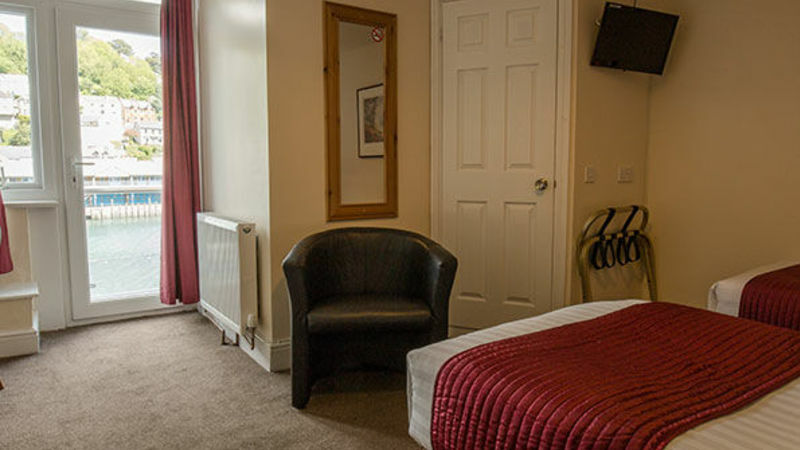 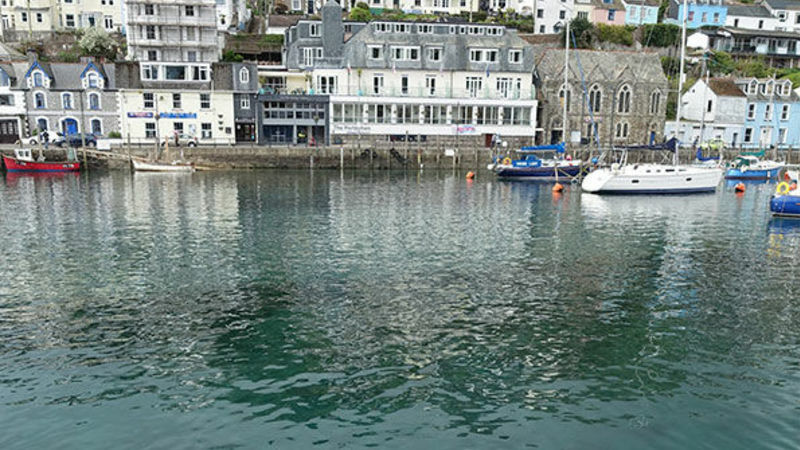 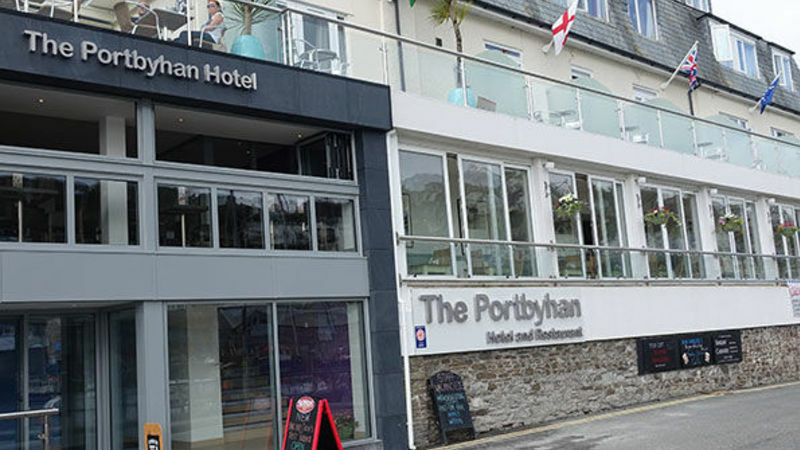 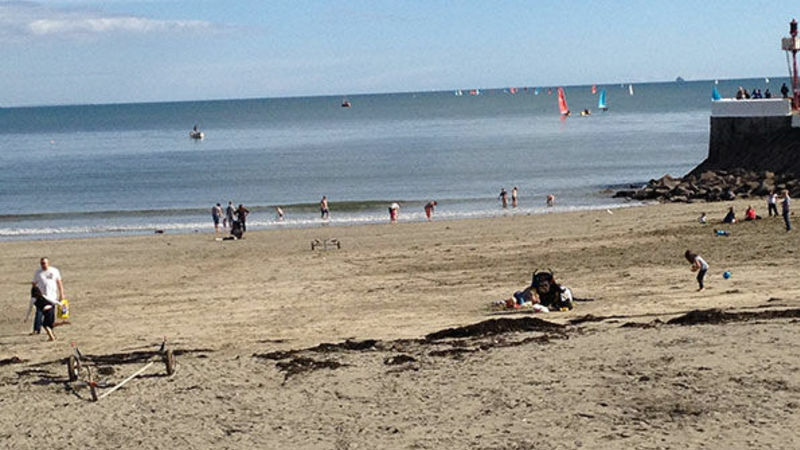 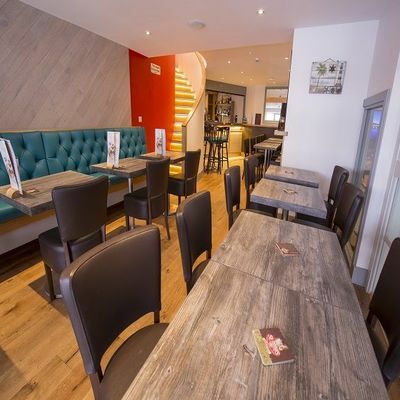 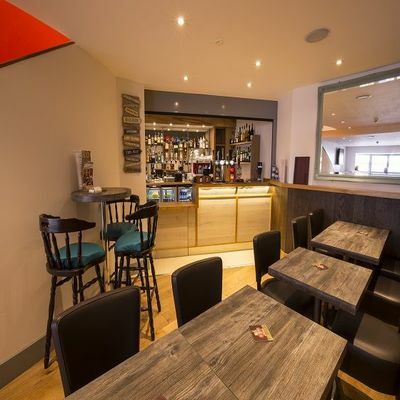 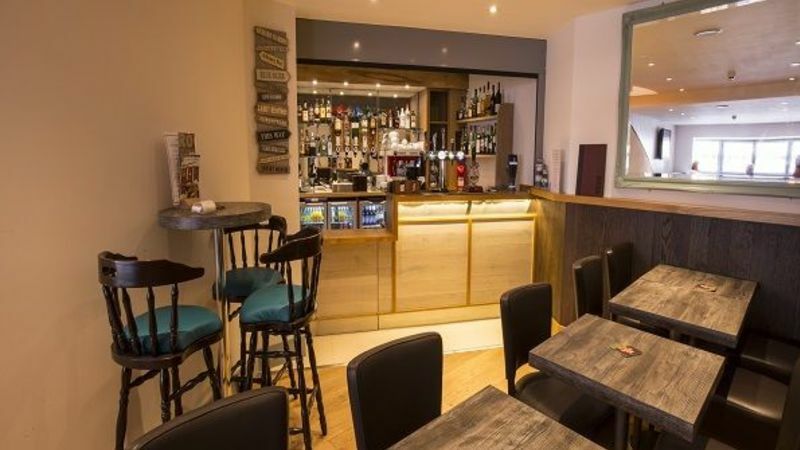 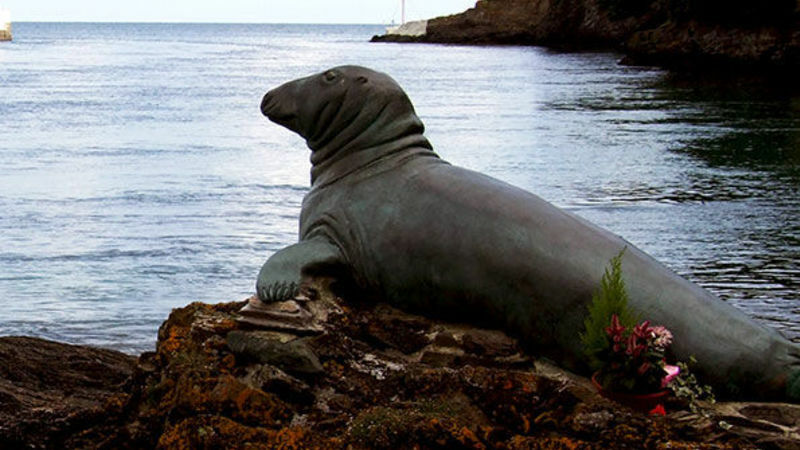 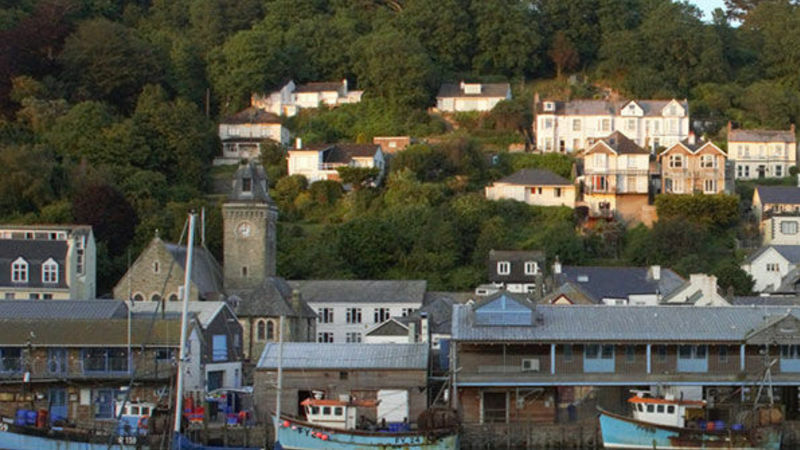 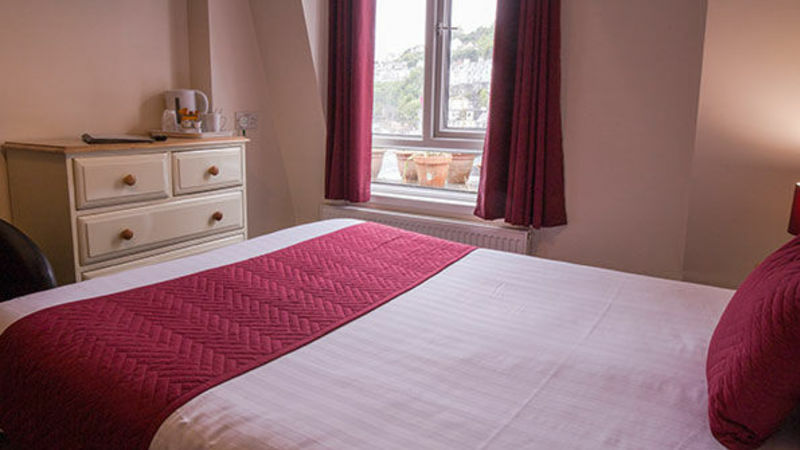 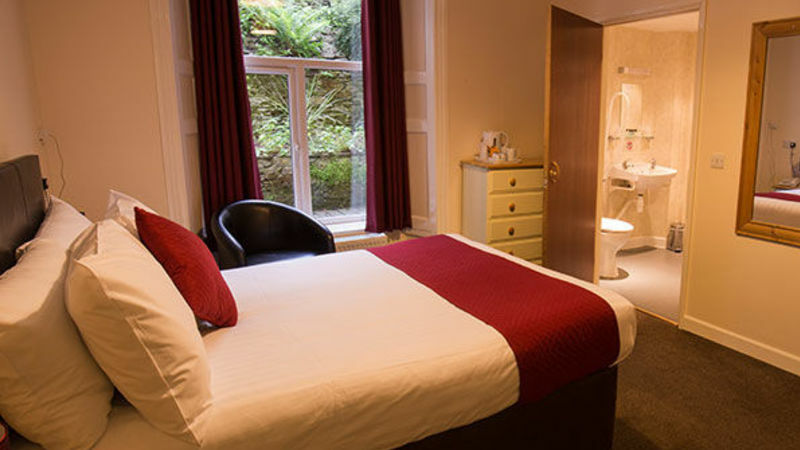 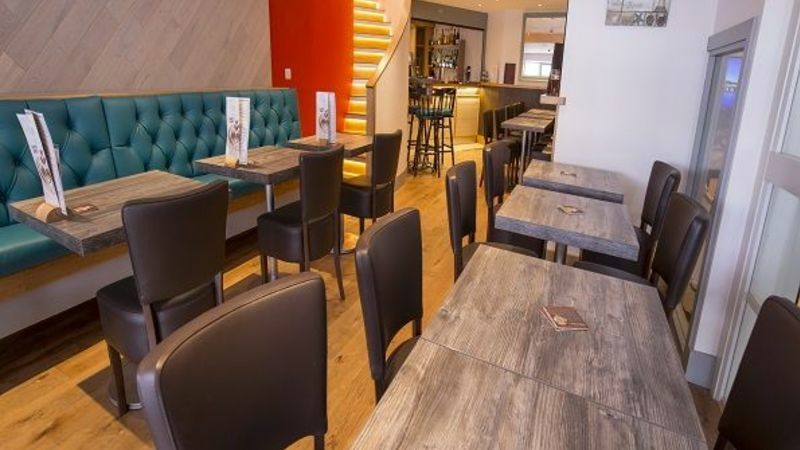 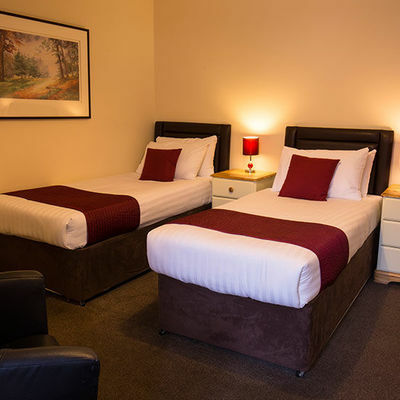 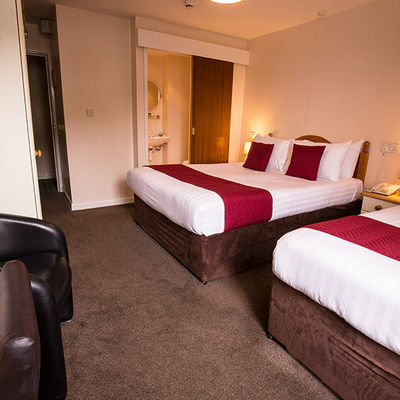 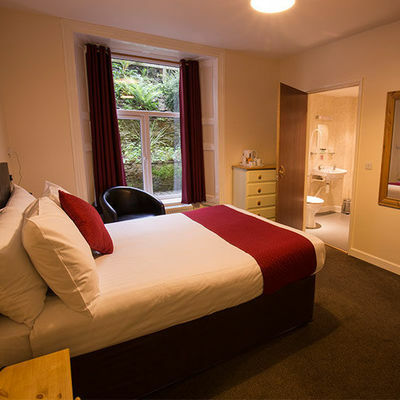 The Portbyhan Hotel is situated just a short stroll from Looe town centre. 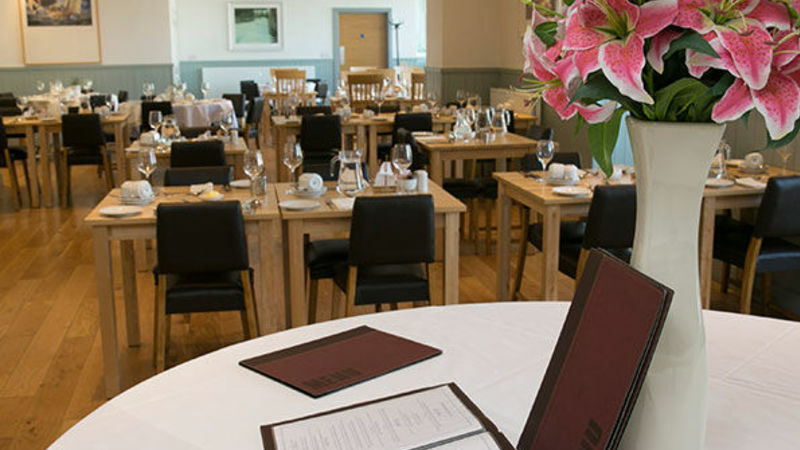 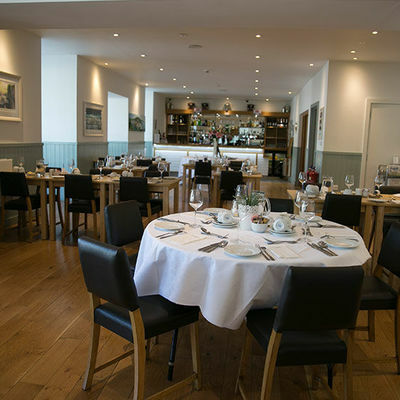 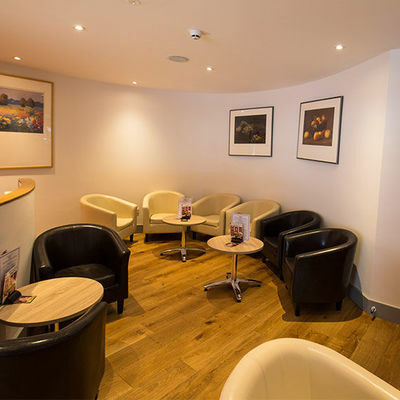 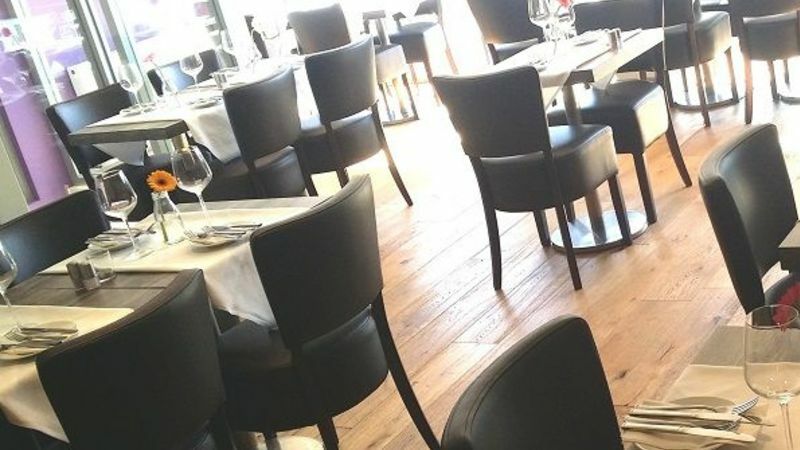 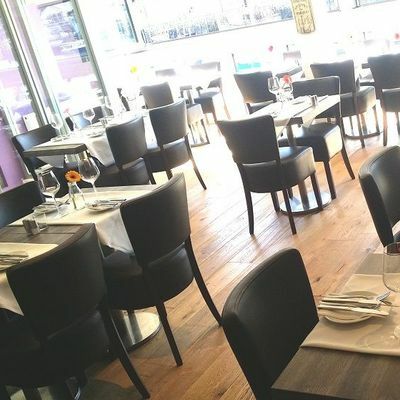 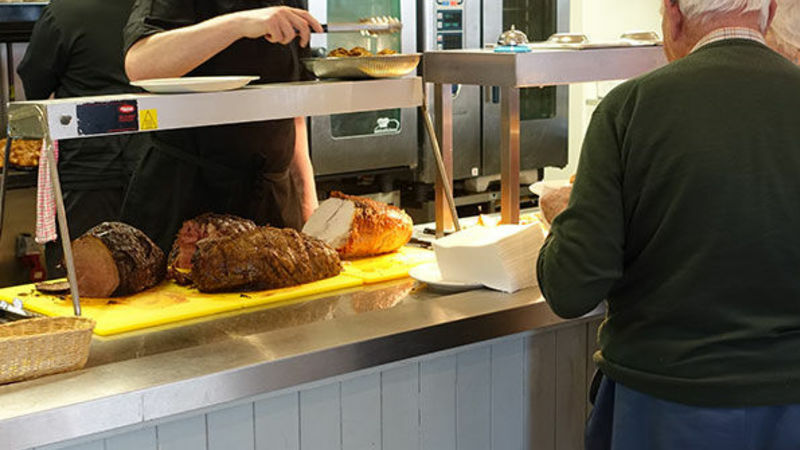 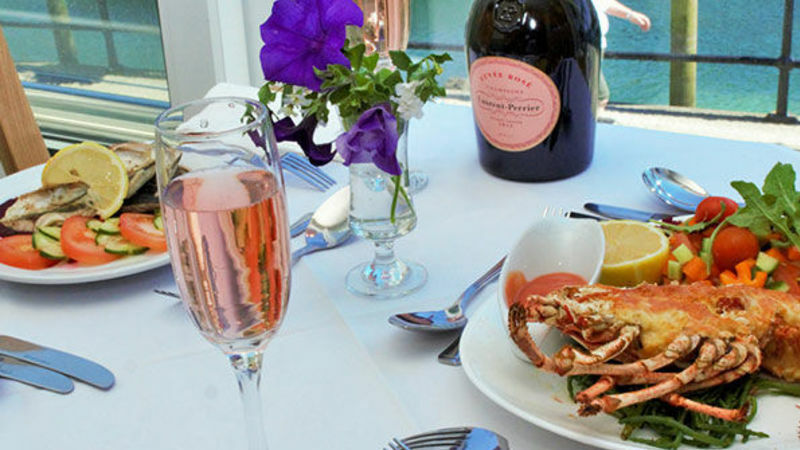 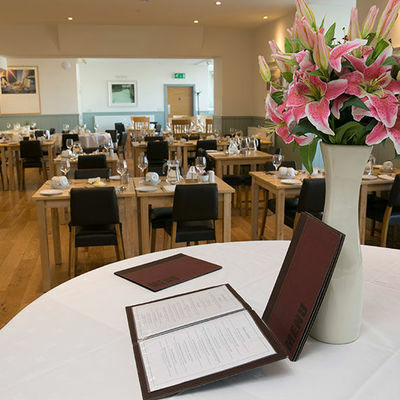 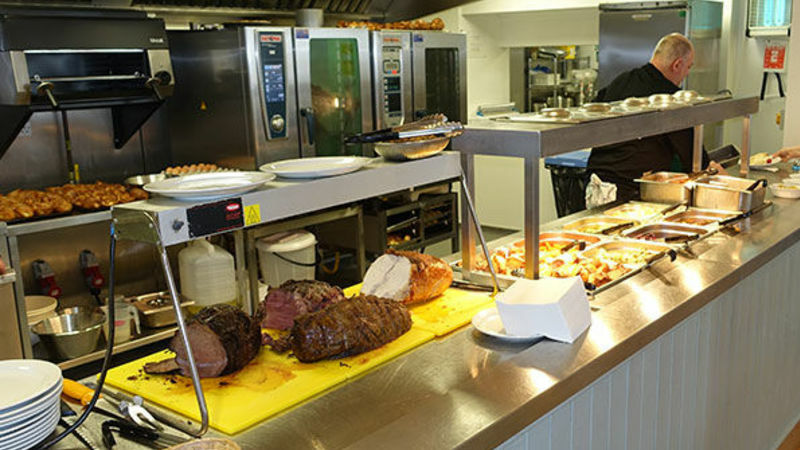 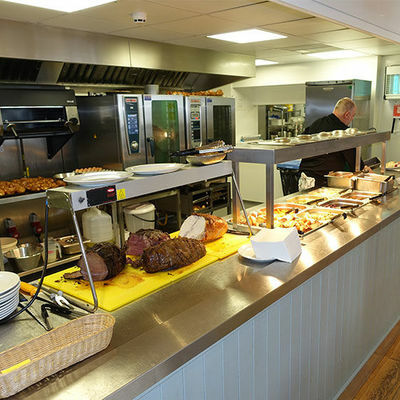 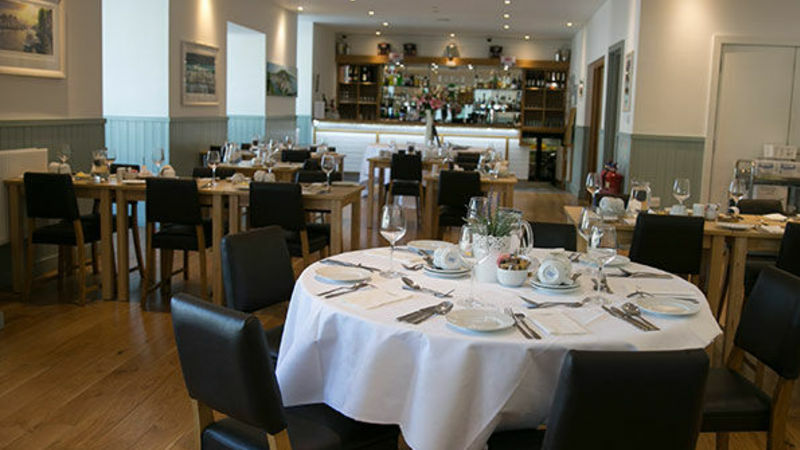 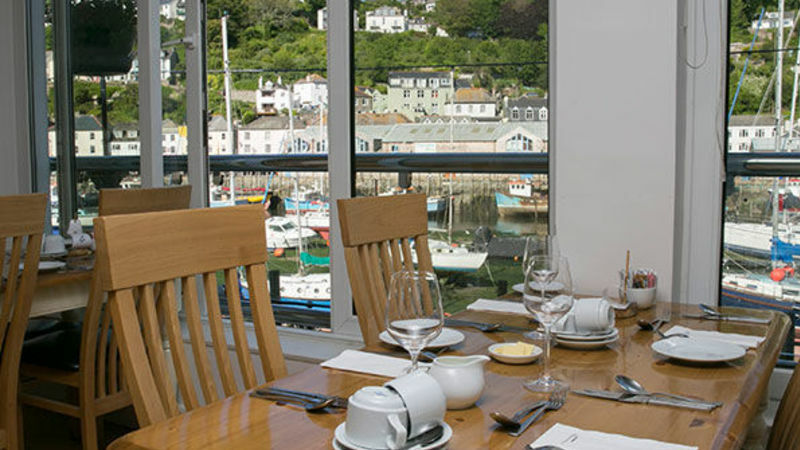 Make the most of the extensive food and drink menu at its popular brasserie and terrace. 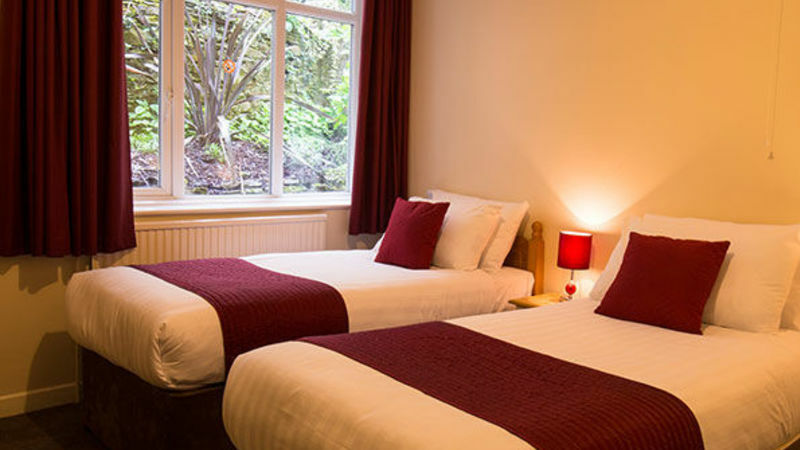 A variety of comfortable, beautifully decorated rooms. 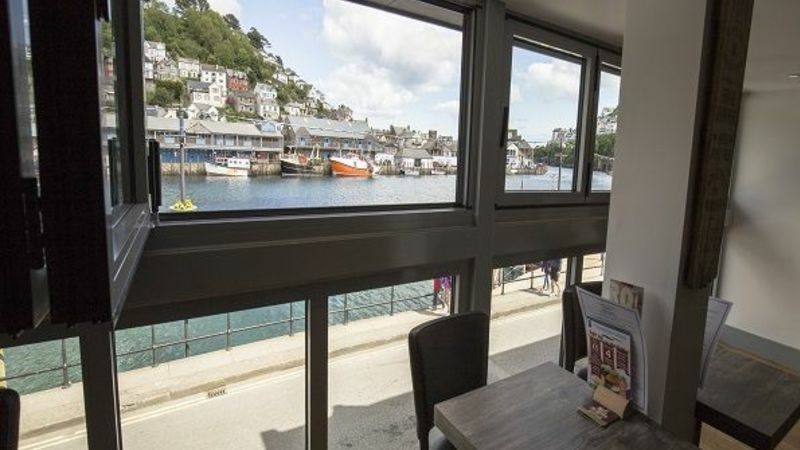 Each has stunning sea or garden views. 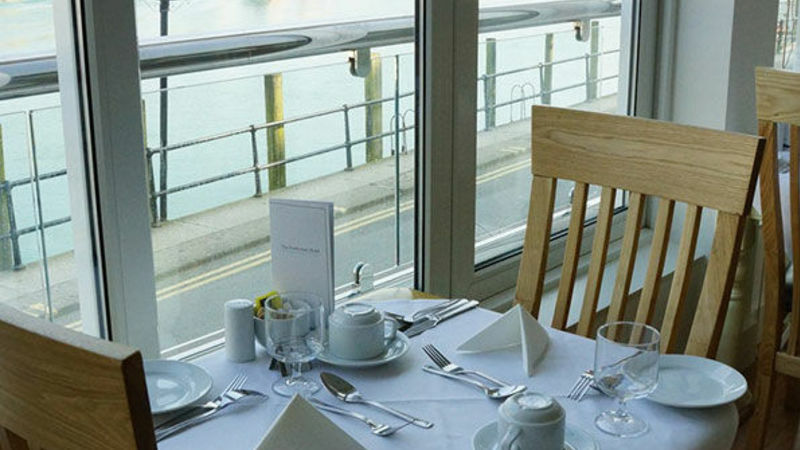 Enjoy the added luxury of your own private balcony when you stay in one of the Superior Rooms. 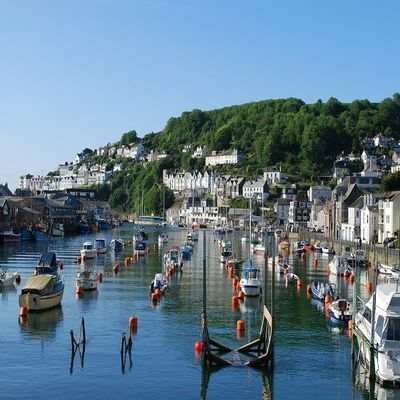 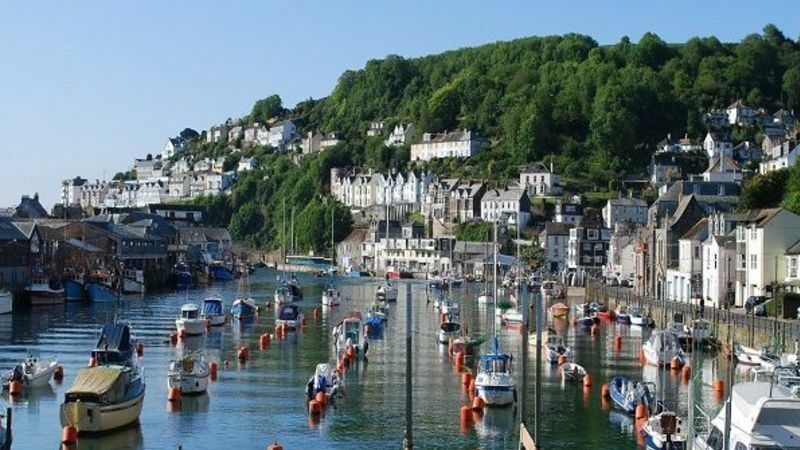 In southeast Cornwall sits Looe - a coastal town home to beautiful sandy beaches, walking routes, popular restaurants and boutiques. 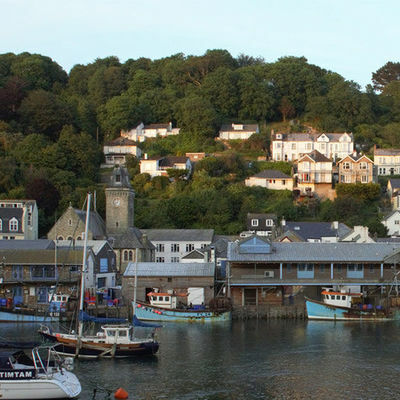 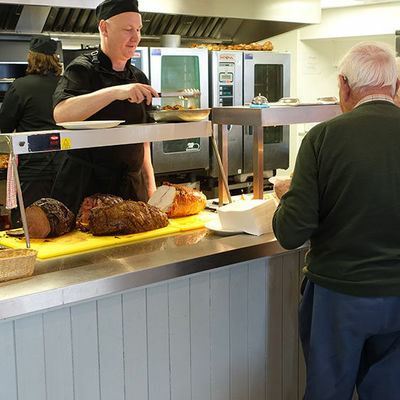 Be sure to look out for the local produce and craft markets, held at the Quayside Centre every second and fourth weekend throughout the summer. 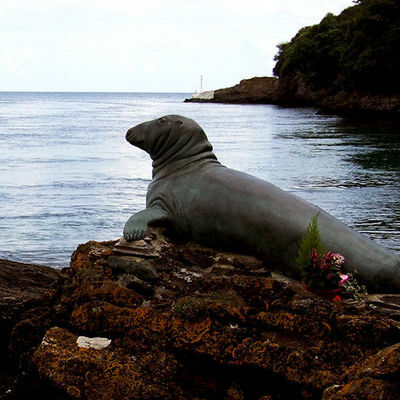 If you fancy heading further afield, visit The Lost Gardens of Mevagissey or the Eden Project - both situated nearer the larger town of St Austell. 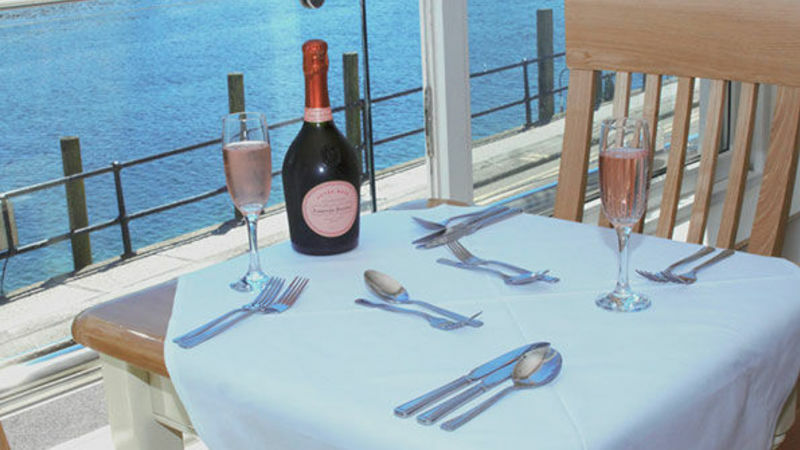 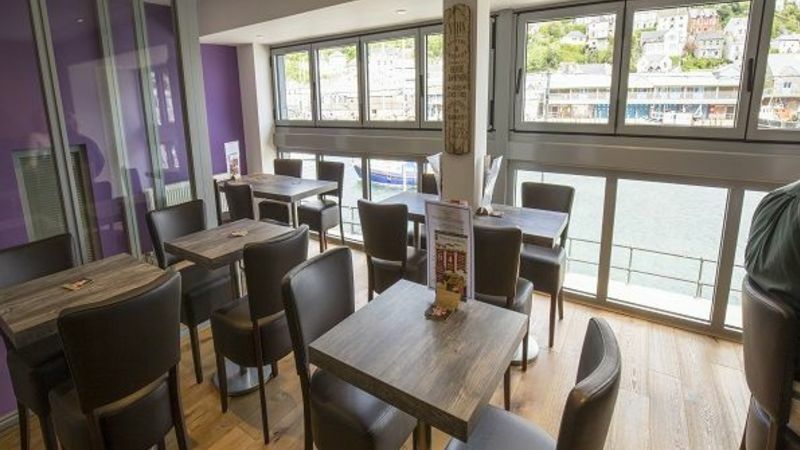 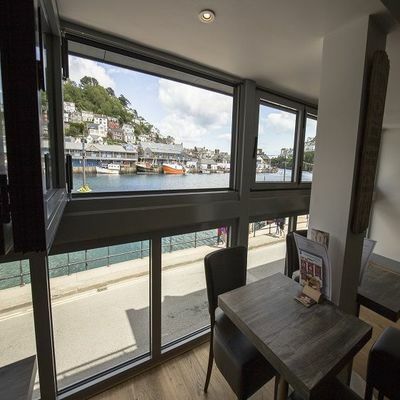 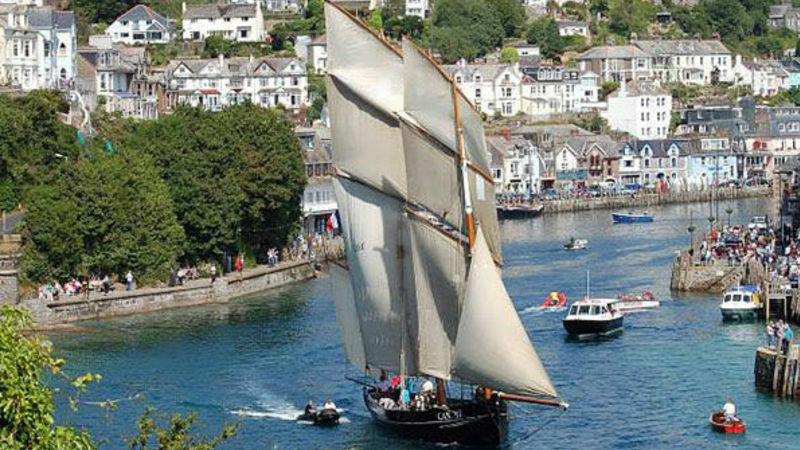 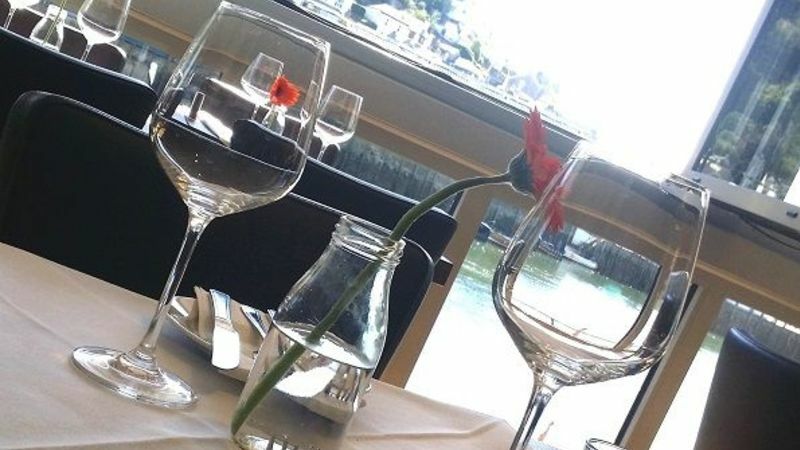 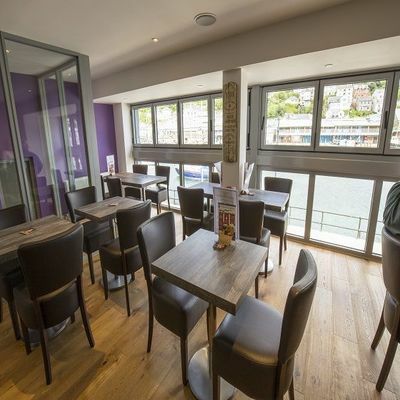 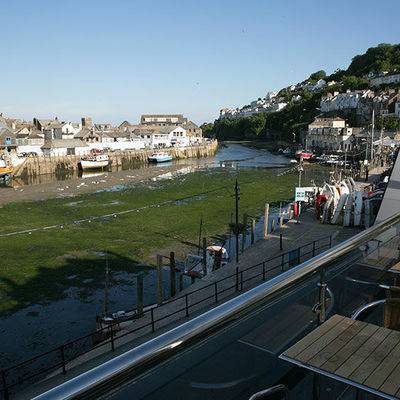 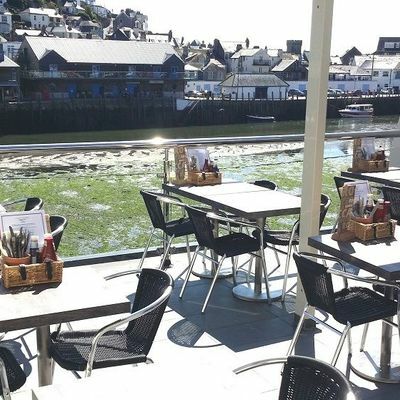 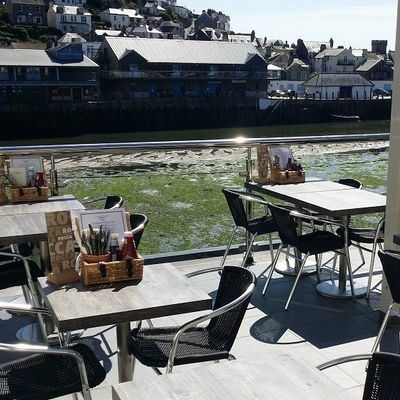 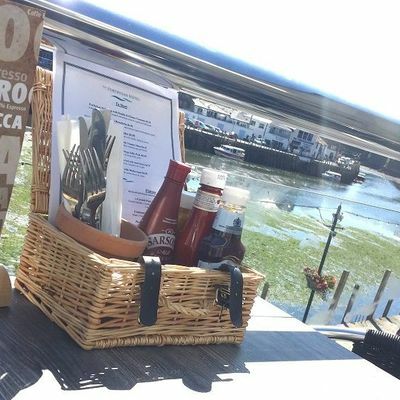 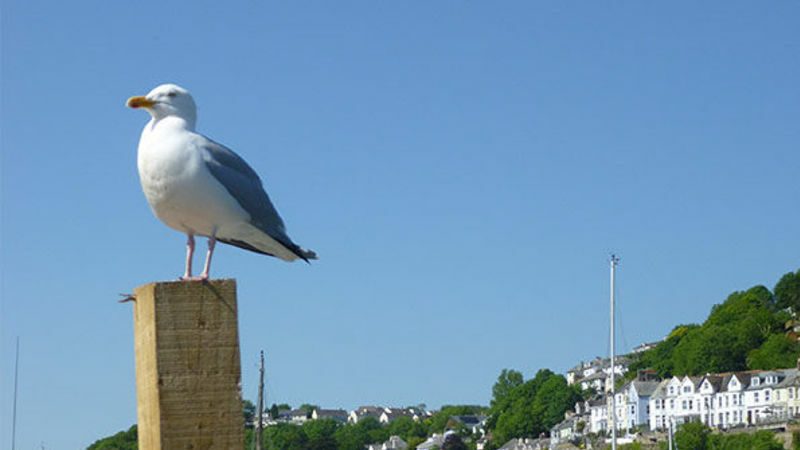 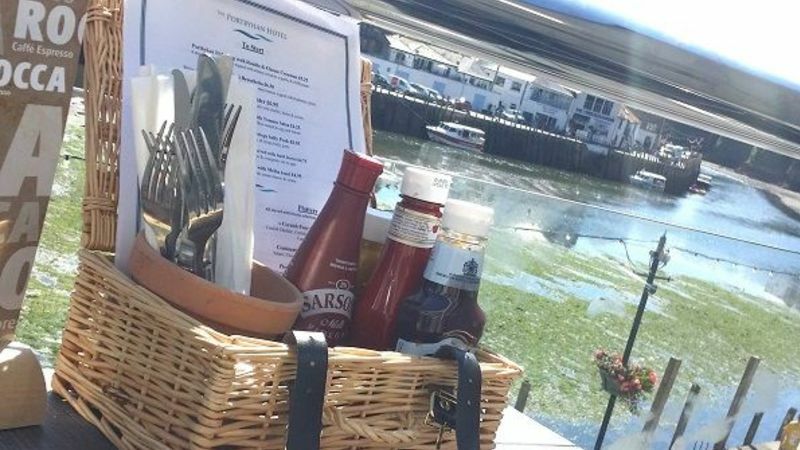 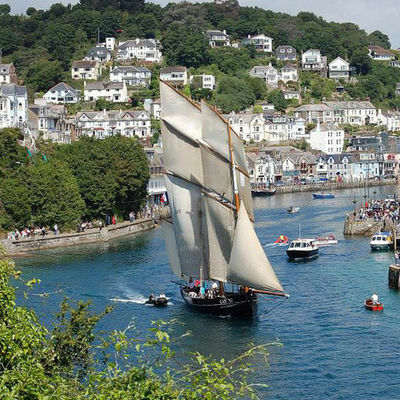 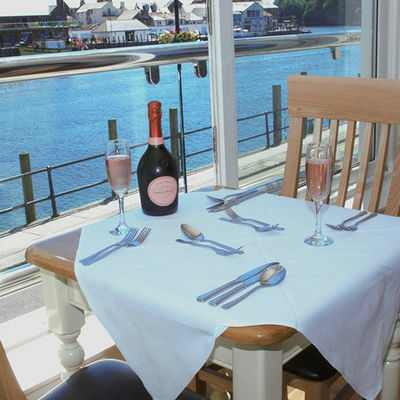 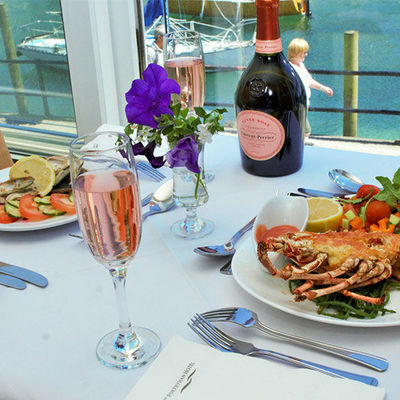 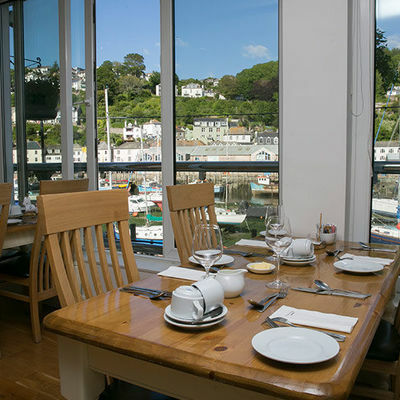 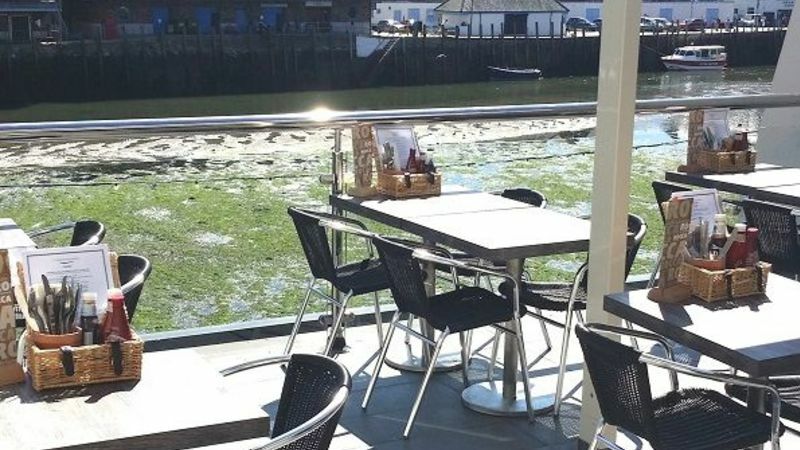 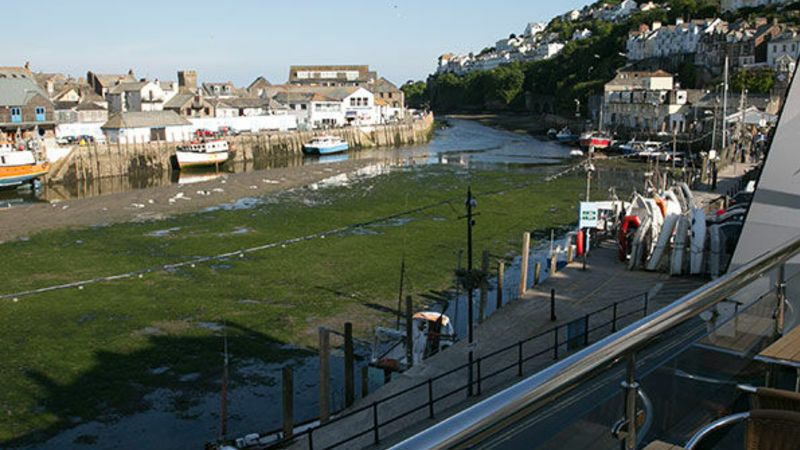 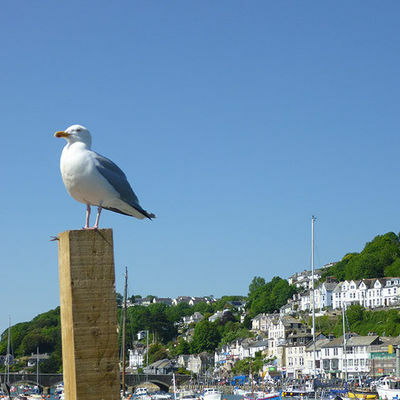 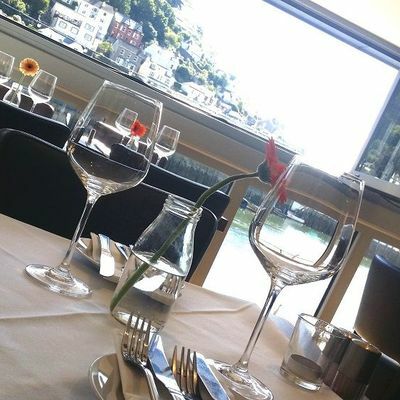 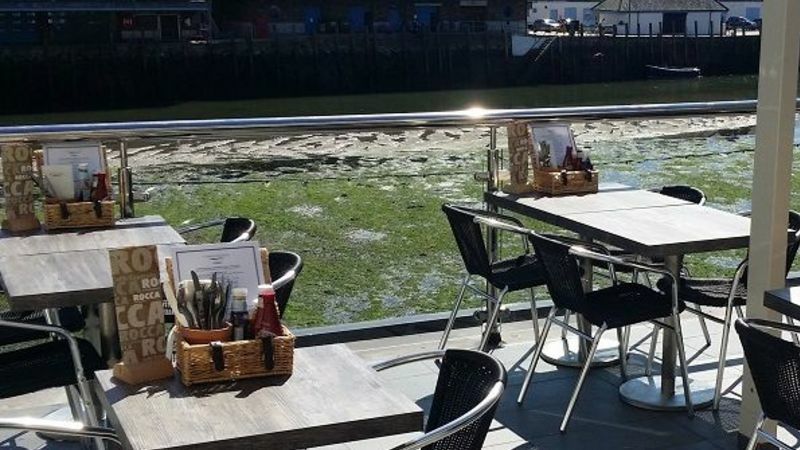 Take in the stunning panoramic views of Looe as you enjoy a drink on the roof garden. 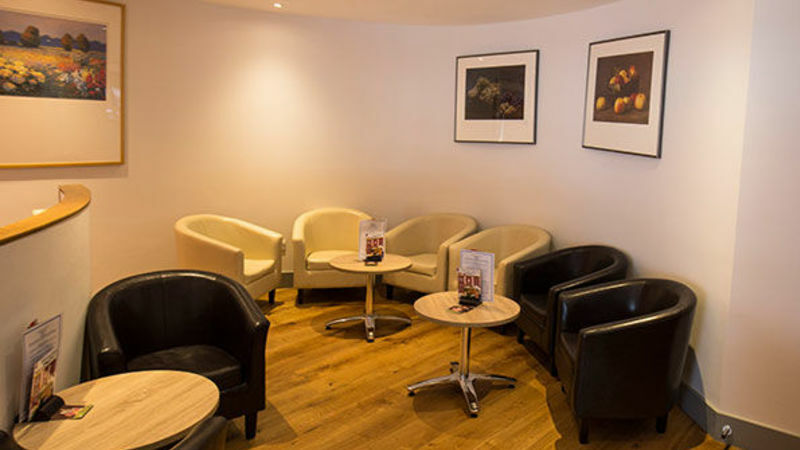 Public areas are also open to non-residents. 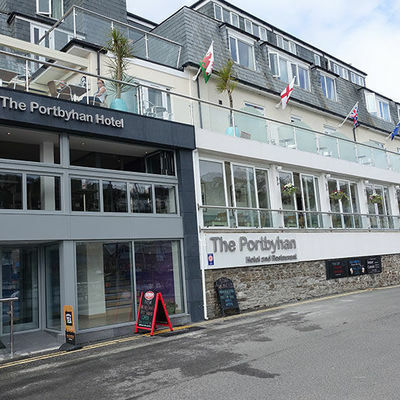 Where is The Portbyhan Hotel ?